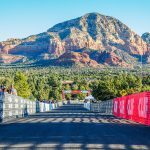 Stay Tuned for Run Sedona 2020! This is an opportunity to step away from the stress of daily life and carve out intentional time to renew your connection to body, mind, and spirit. 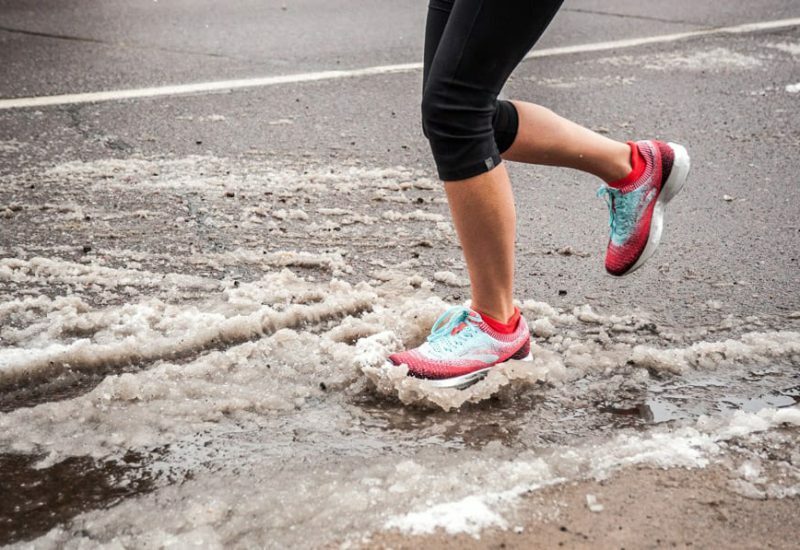 Duluth Running Co. and Yara Yoga would like to invite you to a rejuvenating four-night Run and Restore Yoga Retreat in Sedona, Arizona (February 1-5, 2019). Sedona is one of the most beautiful places on earth and is a geological wonderland. From its numerous energy-enhancing vortexes to the multi-hued stone formations, Sedona is the perfect place to enjoy the beauty of the natural world and come home to yourself. This retreat has been curated to blend running, yoga, and relaxation time – providing guests the opportunity to customize their experience. 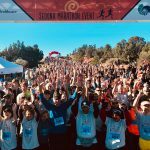 This retreat is offered in conjunction with Run Sedona Half Marathon (and also includes options for a 10K or 5K). 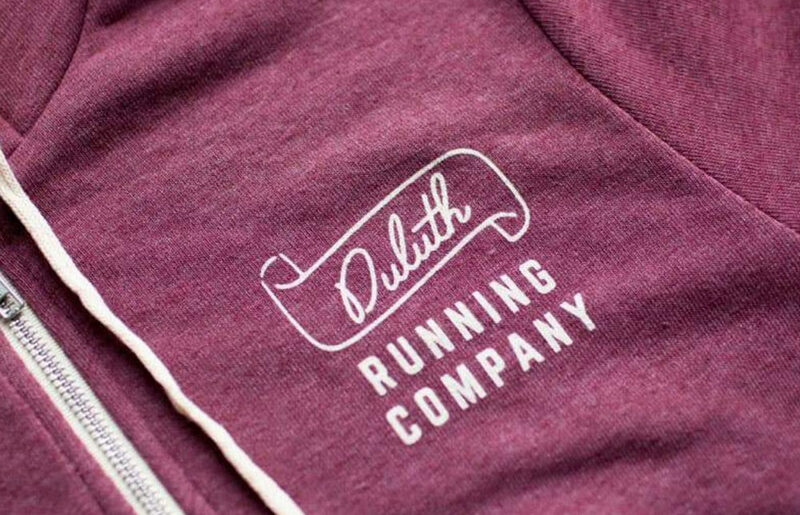 The Duluth Running Co. and Yara Yoga are excited to co-host this event at the luxurious Sedona Rouge Hotel and Spa. 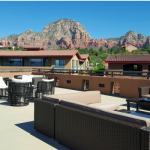 Each guest of the retreat will be responsible for booking their own room accommodations and transportation to Sedona. 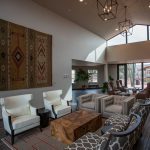 The Sedona Rouge Hotel and Spa has offered Deluxe Guest Rooms at a discounted rate of $183 per room, per night (for single- or double-occupancy) + taxes and a $10 daily resort fee. Room upgrades are also available. 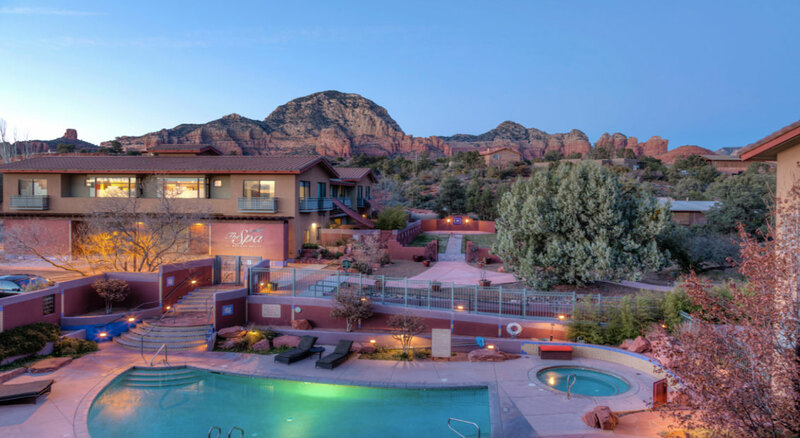 This discounted rate will be honored by the hotel for 3 days before and after the event for those interested in extending their stay in Sedona. Questions? Email or call Clint Agar at endorphinracing@gmail.com or 630-915-3914 (cell). We’re limited this inredible retreat to just twenty people. Secure your spot today.